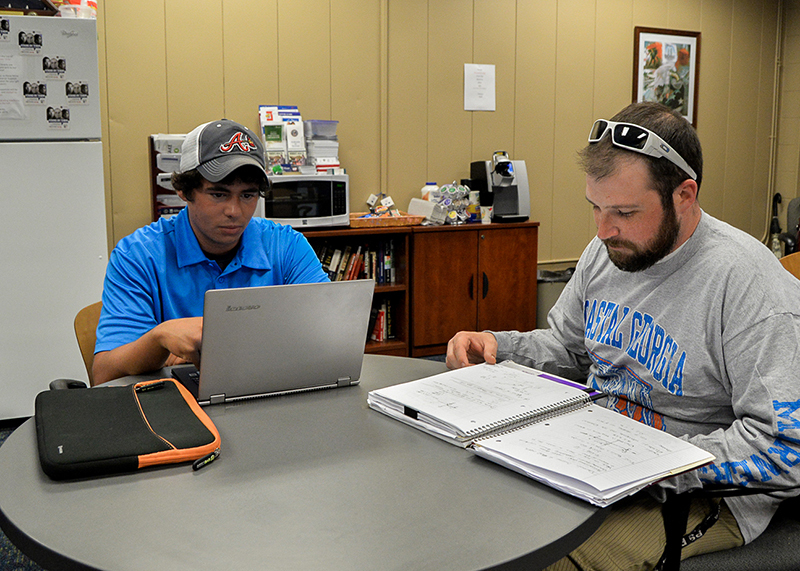 The mission of the Veterans Services staff at the College of Coastal Georgia is to cultivate a campus community for veterans who are well-informed about the benefits they have earned; a community in which the transition from service to student is made as smoothly as possible so that our veterans can be focused and committed to academic success. 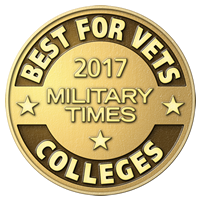 We strive to engage all veterans in campus-wide programs and activities that will enhance their college experience and all aspects of their educational goals. We commit ourselves to helping veterans build a solid foundation for their future through a veteran-friendly campus environment. 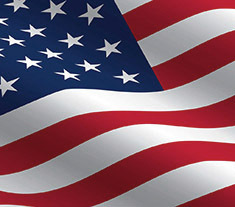 College of Coastal Georgia serves a diverse group of military personnel, their family members, and veterans with disabilities. 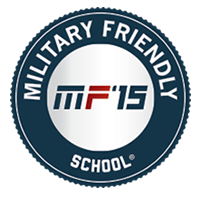 Our students are from all branches of the armed forces including active and inactive reserve units.